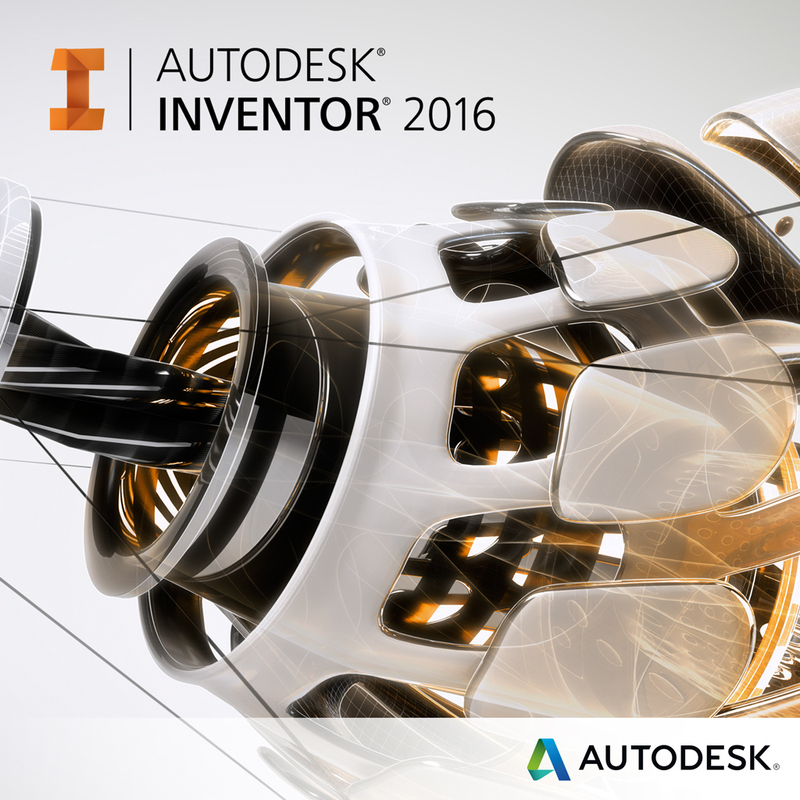 [Webcast] What’s New in Inventor? Join Autodesk Technical Specialist, Jamie Scherer and Synergis Manufacturing Product Support Specialist, Mark Lancaster for a look at the recent updates to Inventor 2016. Make sure you’re up to date on all the tools available to you.